We all have tough times in life or challenges with our mental health and wellbeing, just as we do with our physical health. 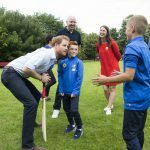 Support from people close to us and our networks can make all the difference, even for the sporting stars we think are invincible. 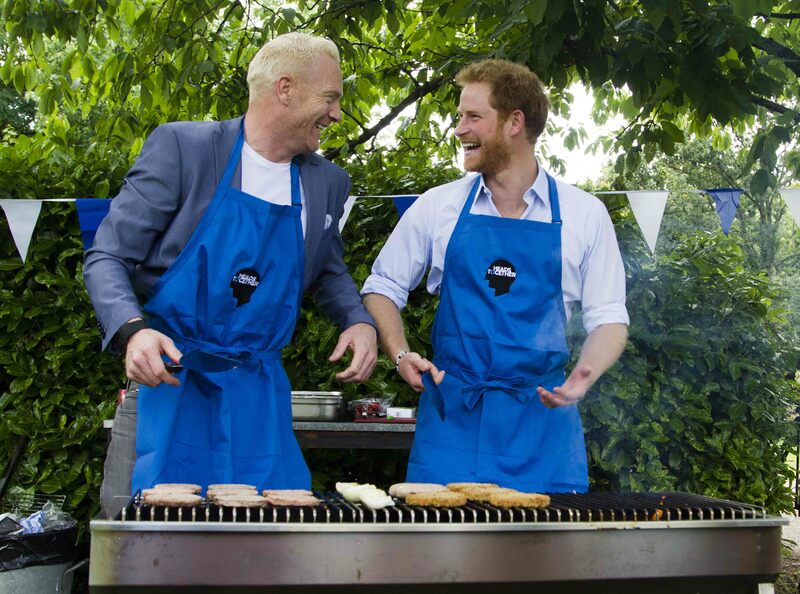 Prince Harry got his apron on and hosted a Heads Together BBQ last week with sports stars Rio Ferdinand, Dame Kelly Holmes, Victoria Pendleton, Jonathan Trott and Iwan Thomas. He talked to them about the tough times that they have been through and the support that has helped. Many of them brought along someone that has supported and helped them through a difficult time. 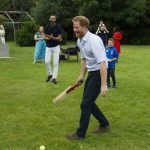 Have a look at what they had to say and check out their French Cricket skills and Prince Harry and Iwan Thomas taking charge of the BBQ. 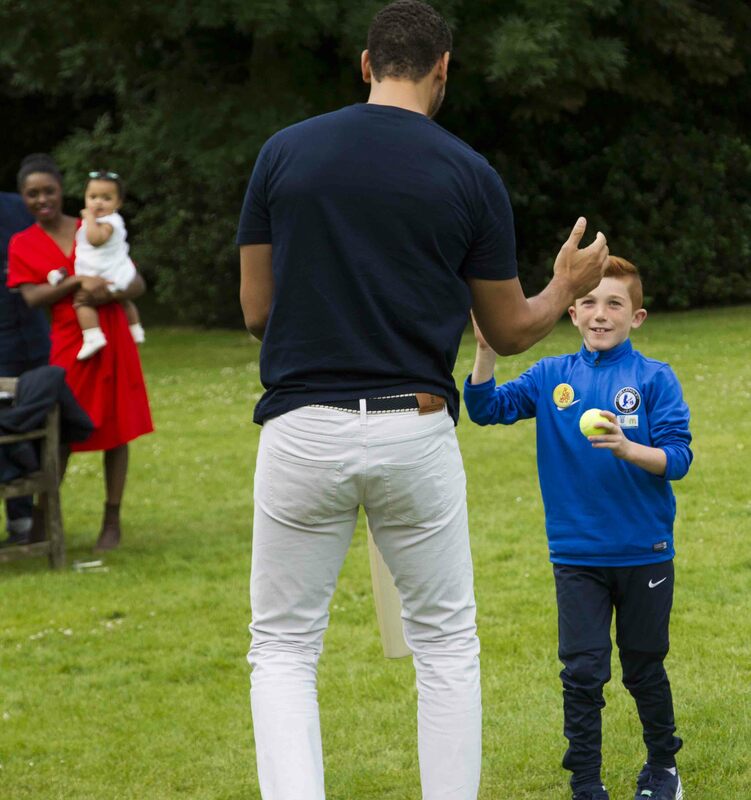 Rio Ferdinand is a former professional footballer who captained the England team in 2008 and played for some of the leading British clubs in his 20-year career including West Ham and Manchester United and winning titles including the Premier League and EUFA Champions League. Rio lost his wife Rebecca in 2015 to cancer. Rio came along to the Heads Together BBQ with this father Julian and Ben Brooks-Dutton, whose wife was killed instantly when hit by a car while walking along the pavement. 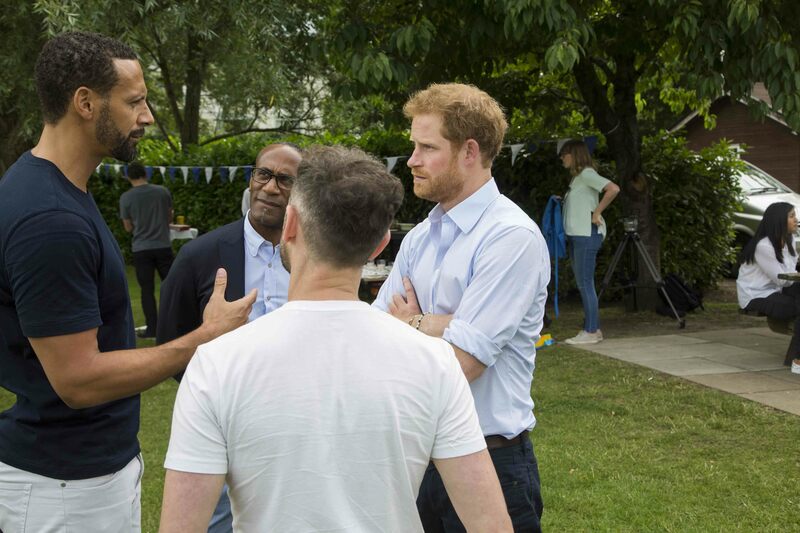 Rio and Ben talked to Prince Harry about the support they been able to give each other having been through similar experiences and facing similar challenges, including raising children without their mother. Victoria Pendleton is a British jockey and former track cyclist who specialised in the sprint, team sprint and Keirin disciplines. With two Gold and one Silver Medal, Pendleton is one of Great Britain’s most successful female Olympians. In 2015 she retired from cycling and became a jockey. 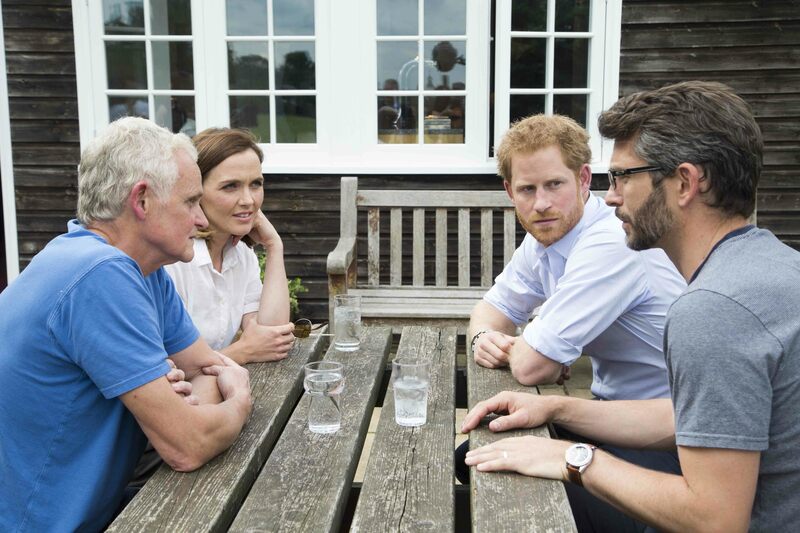 She spoke to Prince Harry about the high pressures of sport and how Steve Peters supported her. 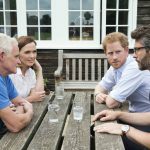 Victoria was accompanied by her husband Scott and Dr Steve Peters, a psychiatrist and author of personal development book ‘The Chimp Paradox’ who helped Victoria develop coping strategies which she describes as ‘life skills’. 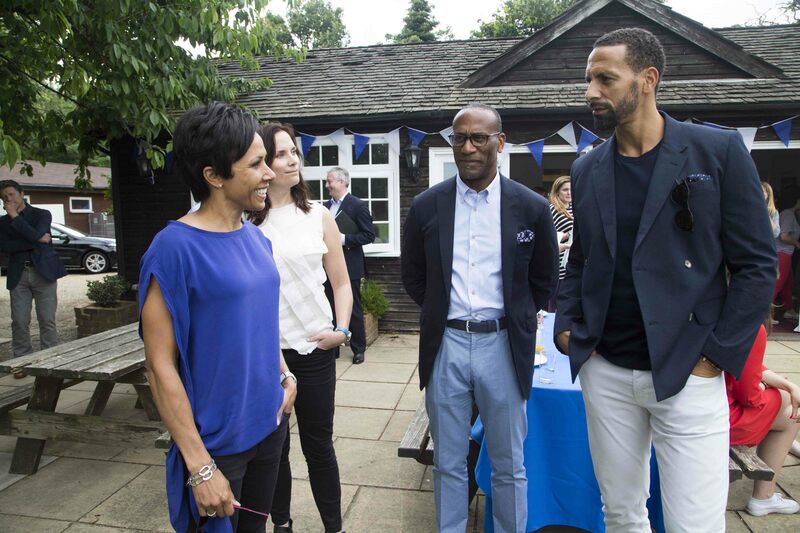 Dame Kelly Holmes is a retired middle distance athlete, she specialised in the 800 metres and 1500 metres events and won a gold medal for both distances at the 2004 Summer Olympics in Athens. 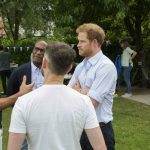 She spoke to Prince Harry about her experience of depression and how opening up and talking helped her mental health. 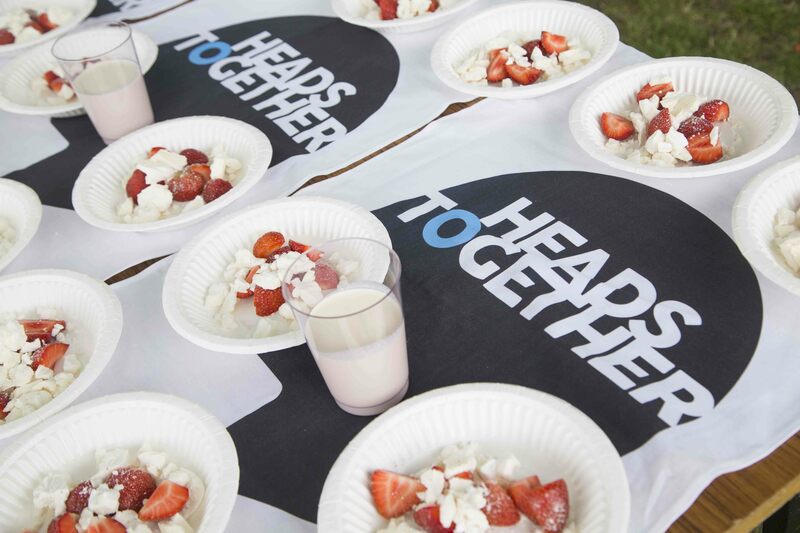 Kelly was accompanied to the Heads Together BBQ by her mother and friend Kerrie Havens. 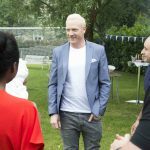 Iwan Thomas is Britain’s fastest ever 400 metres sprinter who has won medals at Olympic Games, World, Commonwealth and European level. 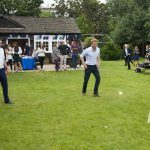 Iwan talked to Prince Harry for the first time and the dark times he went through as he struggled to return from injury and began to accept that he would not make it back to the top level and would need to move on from competing. Jonathan Trott is a South African-born former England Test cricketer. 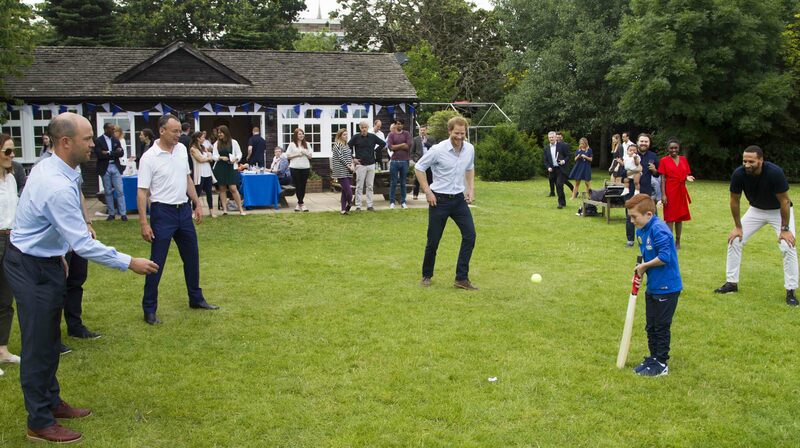 Domestically, he plays for Warwickshire, and he has also played in South Africa and New Zealand. He was ICC and ECB Cricketer of the Year in 2011. Citing stress and anxiety, Trott left England’s Ashes tour of Australia in November 2013, with the intention of taking a break from all forms of cricket. A comeback attempt in April 2014 was shelved due to a recurrence of the condition. Trott returned to the England team for the 2015 West Indies Test series, but after struggling in the series, he retired from all international cricket on 4 May 2015. 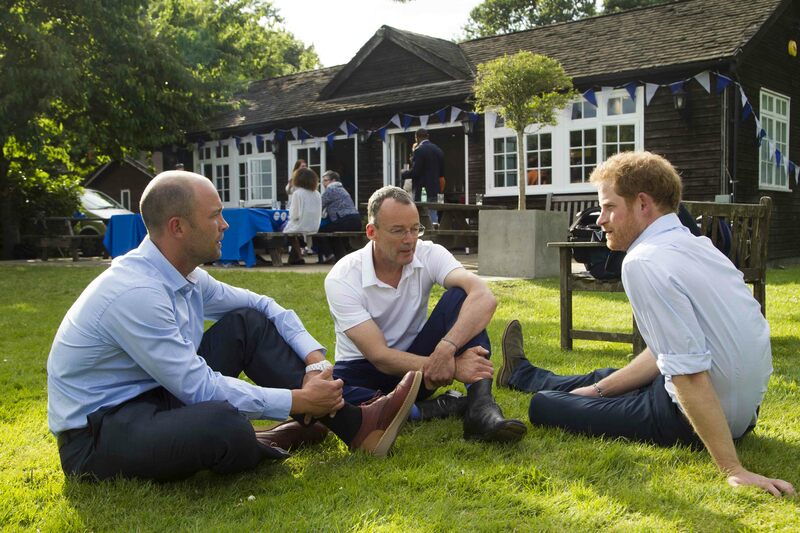 Jonathan was joined at the Heads Together BBQ by Mark Saxby, a massage therapist on the England Cricket Physiotherapy Team, who supported Jonathan during these difficult times. Dr. Steve Peters has worked in the clinical field of Psychiatry for the past twenty years, including as Clinical Director of Mental Health Services at Bassetlaw NHS Trust. Steve is a member of the Royal College and is on the College Membership Panel for examinations. He is author of the best-selling personal development book ‘The Chimp Paradox’. David ‘Scotty’ currently works at Aldergrove flying station, in Northern Ireland, as a MT supervisor and Road Safety advisor. Previously he served as a corporal and training instructor in the Army’s Royal Logistic Corps in Bosnia and Northern Ireland. It took 18 years after leaving the Army for Scotty to be diagnosed with depression and PTSD. 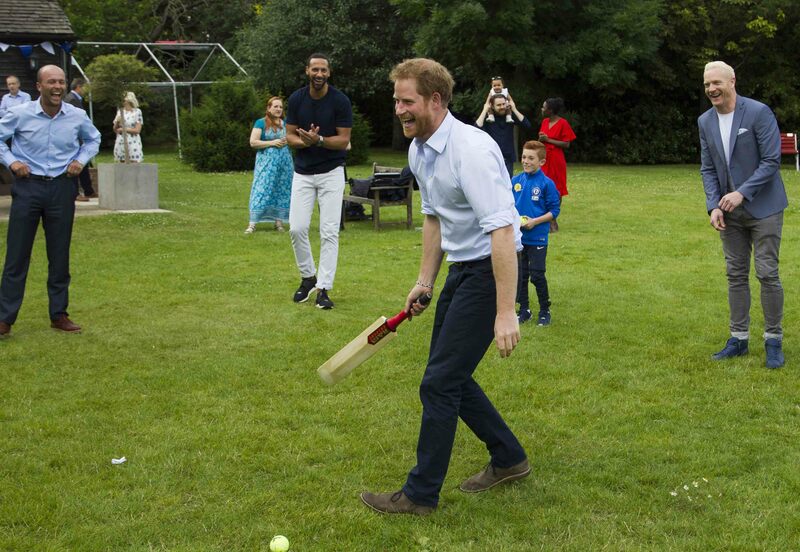 Scotty took part in nearly every sport at the 2016 Invictus Games, having found that sport and having an active lifestyle can play a positive role on his mental health. He has been supported through his challenges by his wife and colleagues and has used the services provided by Combat Stress. Read Scotty’s account of the day. Jessica from Essex, has experienced mental health problems since her teenage years. However, after joining a local running crew and being part of a team, she now feels able to talk about her experiences, and credits running as saving her life. She has since completed the Great Wall of China marathon in aid of Mind. 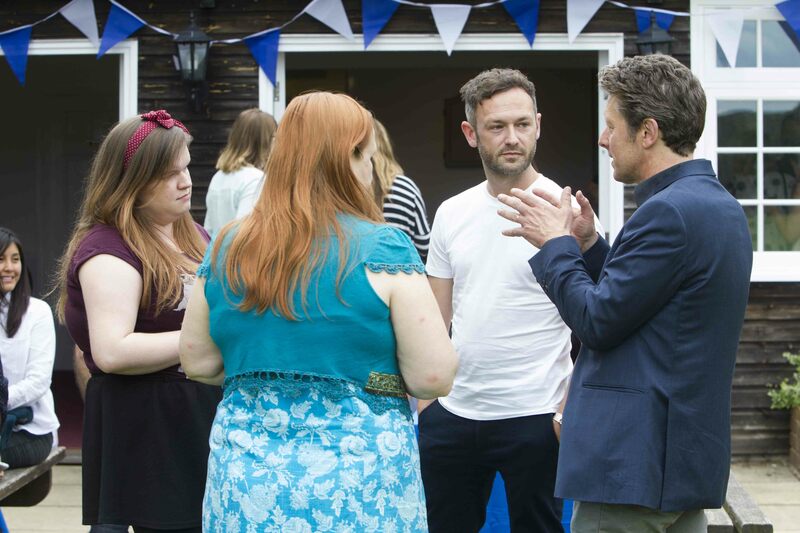 Jessica also created a blog which she realised is helping others who may not have a support network around them. 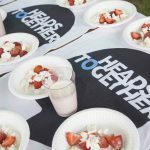 Jessica has written a blog especially for Heads Together and why she came to the BBQ to share her story. 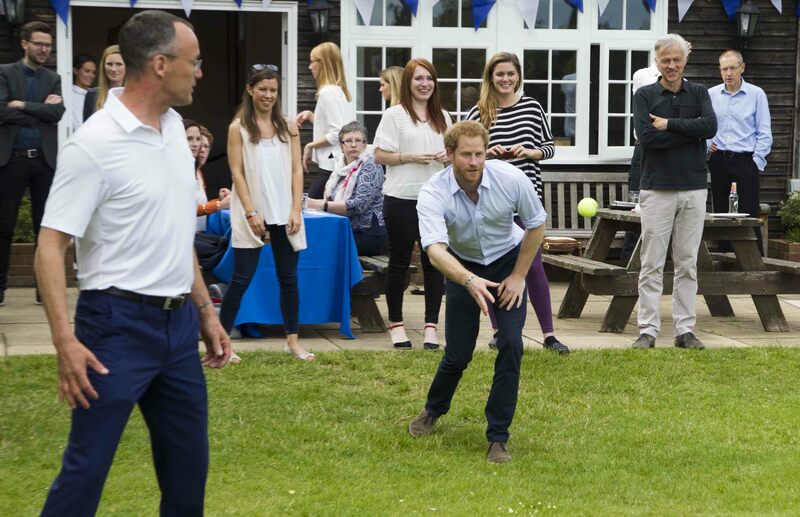 Andy has set up a junior football club, Club Langley FC, which is attended by over 200 7-13 year olds in Bromley. 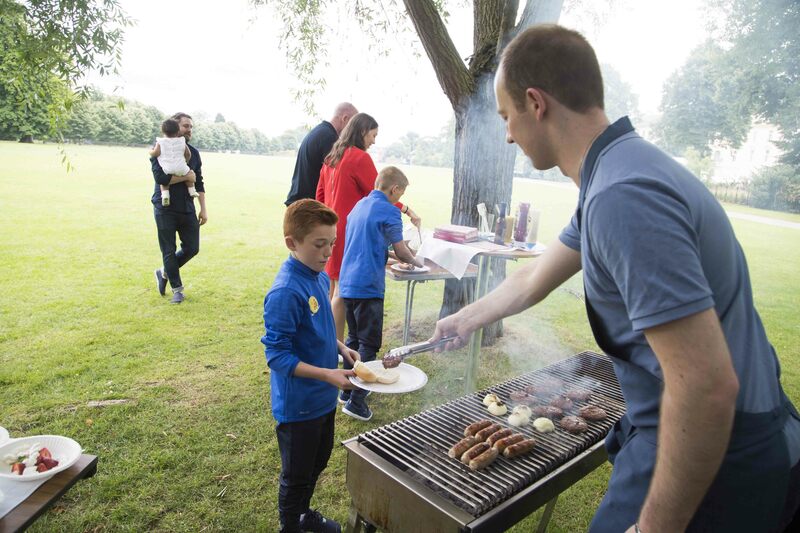 The ethos of the club is really to create a supportive atmosphere and the children know they can go to the coaches if they have any concerns or problems outside of football. 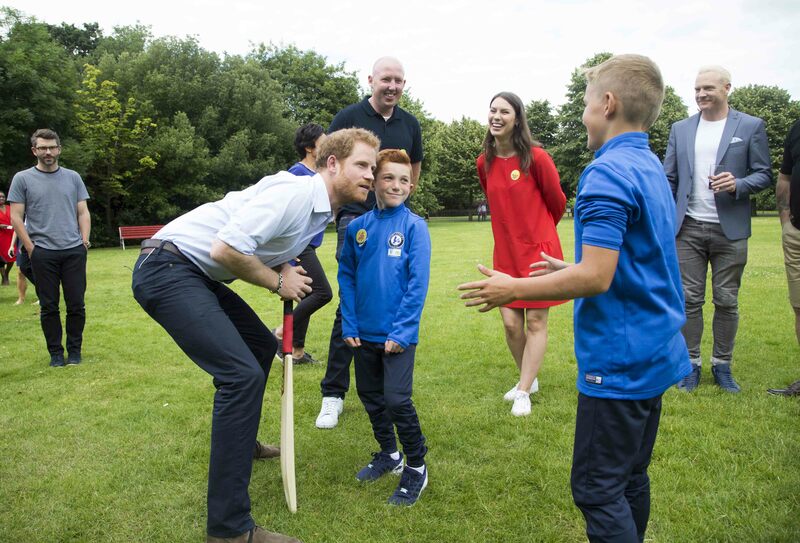 The club’s welfare officer is a Place2Be Volunteer Counsellor, and some of the young players have benefitted from Place2Be support in their schools. 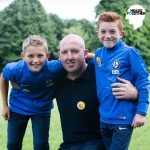 Andy attended with two captains of Club Langley FC, Jack (8), Charlie (10). 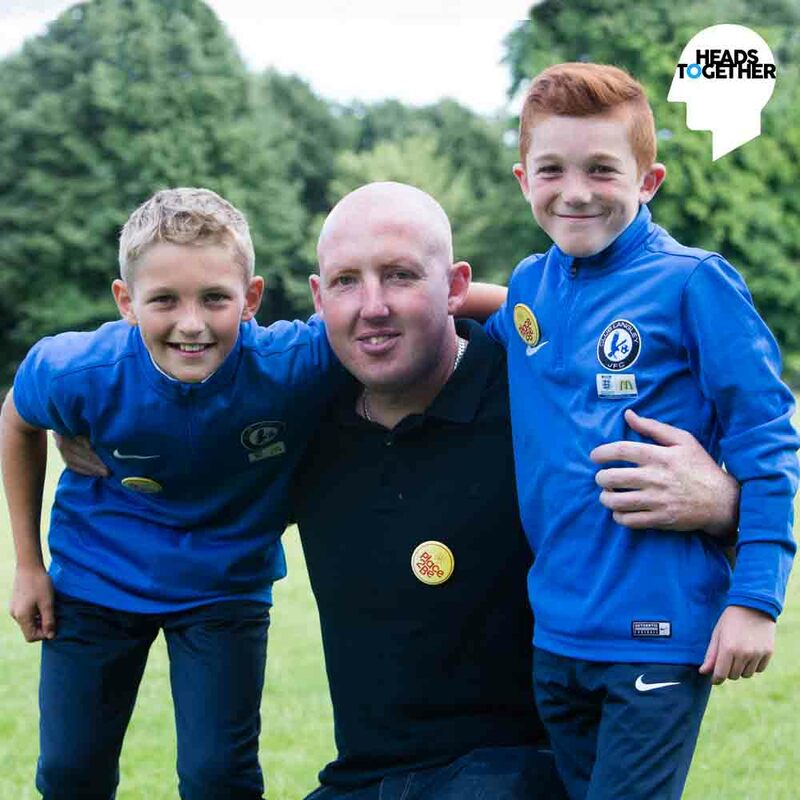 Read Andy’s article on how football is a great source of support for kids. 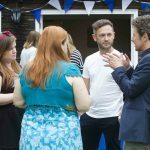 Nikki from Guildford set up a peer support group for teenagers called Evolve two years ago. She has struggled with mental health problems, abuse and bullying from a young age, and didn’t get the right support until she reached crisis point. 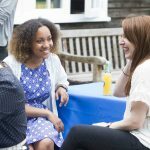 She is currently studying mental health nursing at the University of Surrey, and campaigns for mental health awareness for YoungMinds by speaking out in the media and volunteering at events. 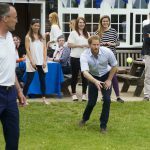 Nikki has written a blog about what it was like to share her story with Prince Harry & the sports starts. 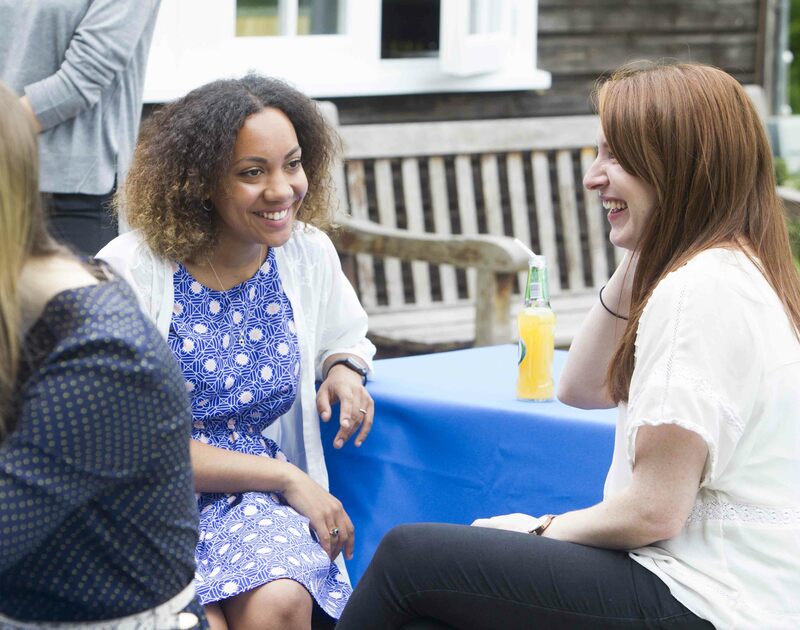 Vera lives in Camden and volunteers for the Anna Freud Centre for Children and Families, and has set up a summer programme for parents and children to promote mental and physical health. A group of parents and carers have developed the programme so that they can share information and make new friends, providing all of them with a vital support network. Selina, originally from Bolton, was studying Fine Art at university but didn’t complete her degree due to depression, which she has suffered from throughout her life. 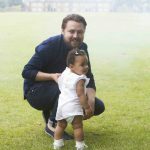 At university she met Callum and they now both live and work in Birmingham with their one-year-old daughter, Daisy, who was born two months premature. Selina has now returned to work as an apprentice at Virgin Trains Head Office. Callum and Selina have signed up to run the Birmingham Half Marathon in October. 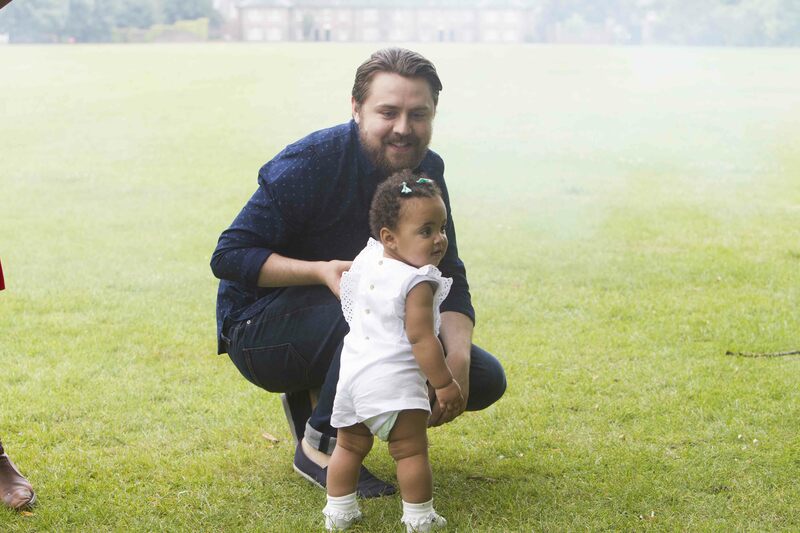 Selina has benefited from using the Best Beginnings Baby App, which encourages exercise for mental wellbeing.